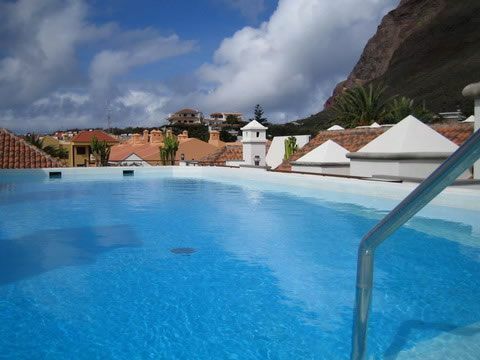 Las Mozas Apartments in La Playa are only 100m from the Playa de Valle Gran Rey, the valley’s biggest beach. 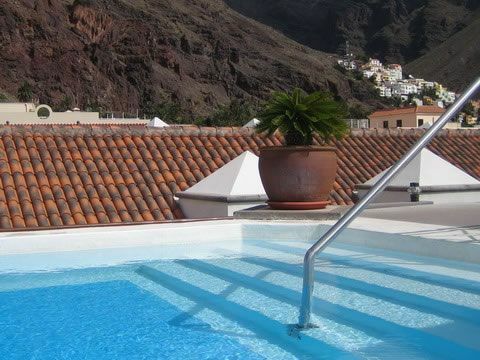 Above the roofs of La Playa, guests can relax on the apartment complex Las Mozas’ large sun terrace with pool. 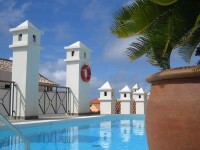 The Las Mozas apartments and holiday homes are suitable for up to five people. A combined living room and bedroom has sleeping facilities and a kitchenette, as well as an additional bedroom or two, depending on the apartment category. 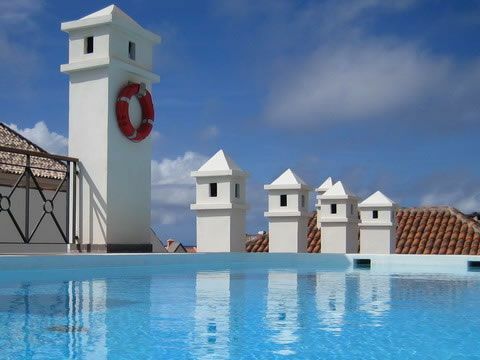 The attractive sandy beaches of the Valle Gran Rey and La Playa’s beach promenade are very close to the apartment complex Las Mozas. In La Playa, holiday makers can enjoy many charming stores and good restaurants, as well as interesting bars and terrace cafés. Simply click on a photo to see it in greater detail. 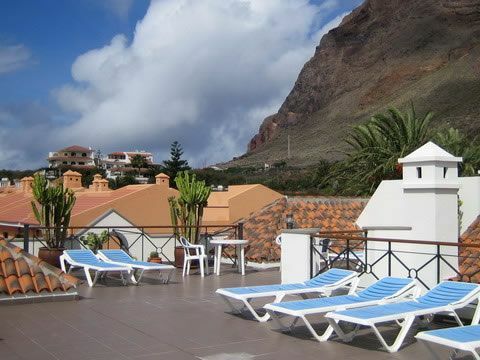 Book the Las Mozas for instant confirmation.